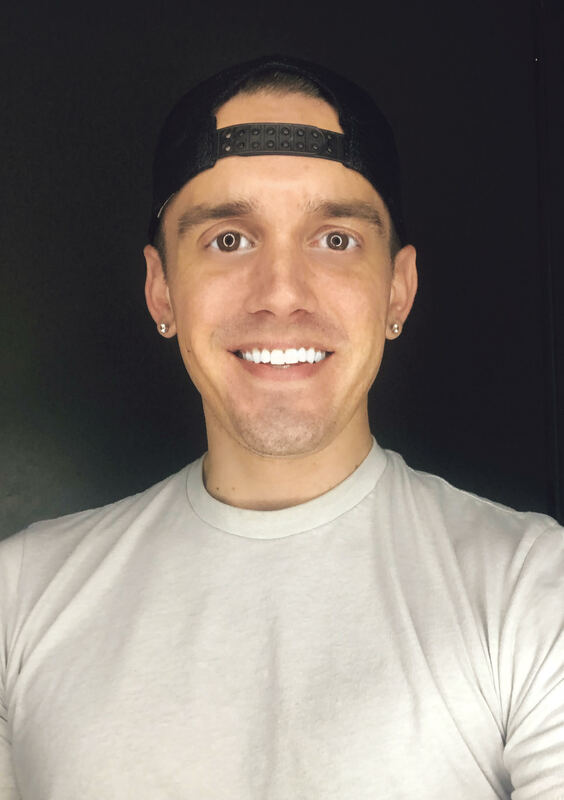 From the first chat that Josh Robbins had with DatingPositives, he found their commitment to the community was deep and authentic. This was one of his paramount concerns when weighing the decision to partner with them. DatingPositives is one platform that alleviates most of that stress. That in turn takes huge pressure off of the already emotionally fraught experience of dating — which subsequently leads to the kind of foundation that’s crucial to a successful relationship, as well as living successfully with an STI. 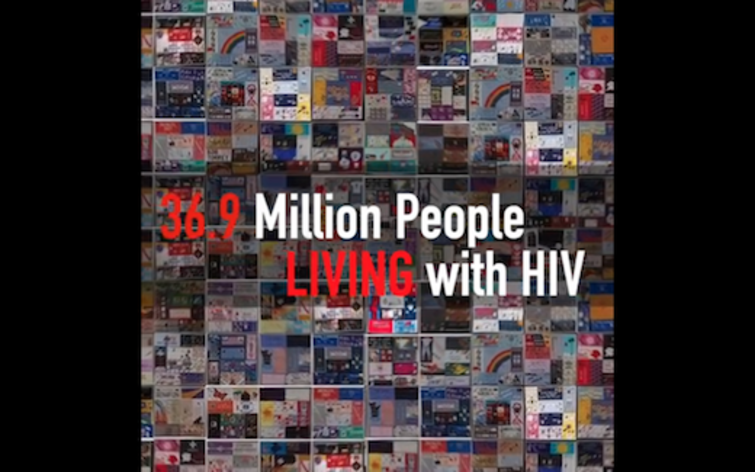 In his role as spokesperson, he has incredible latitude to craft a meaningful tribute video in honor of World AIDS Day; to spend time remembering and reflecting on the over 35 million lives lost in the AIDS epidemic. “World AIDS Day is a day to not only remember those we lost—but celebrate them—I think this video did just that,” Robbins concludes. Check out DatingPositives and watch the video below.